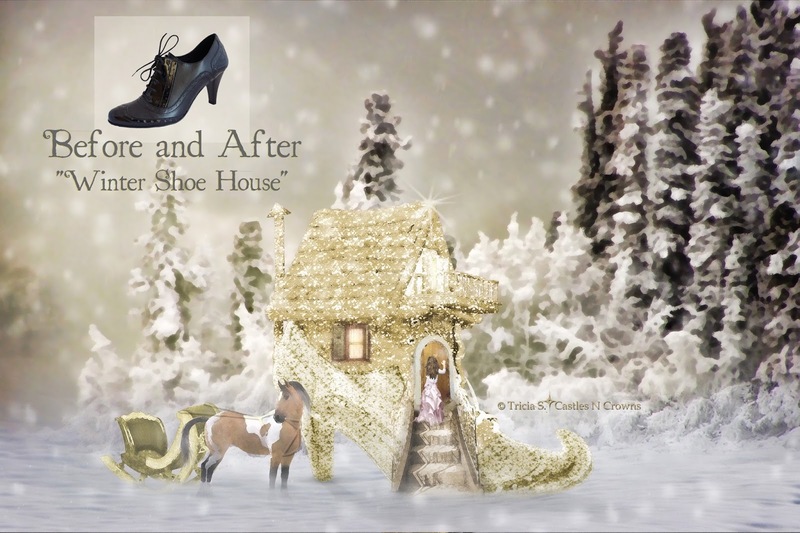 Stopping by the woods on a snowy evening with her horse and sleigh, she visited the Fairy Shoe House. Featuring my granddaughter as the visitor. BEFORE AND AFTER. 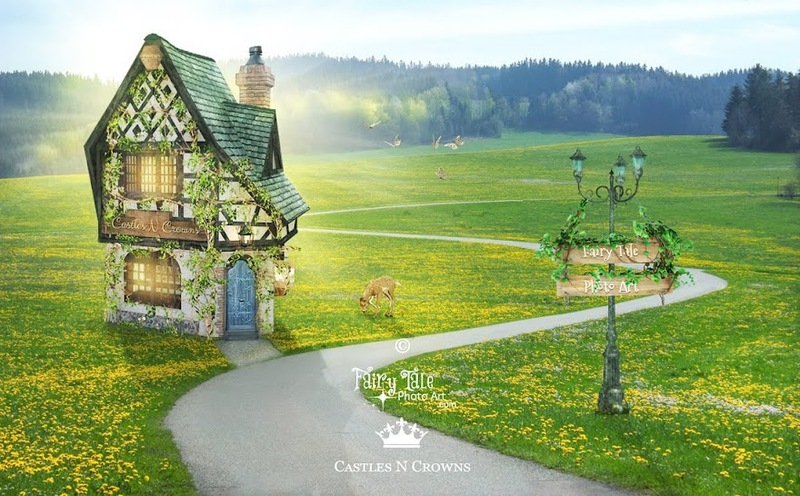 Fairy Tale Photo Art ~ Imagination comes to life!